Early retirement is a dream shared by many. However, unless you do some advance planning, the dream of retiring early can begin to feel hopelessly out of reach. The likelihood that you’ll outlive your retirement income is very real these days. If you’d like to retire early, but fear whether you can afford it or not — listen up. Here are 3 simple things you can do to ensure that early retirement will be a comfortable reality for you. Figure out how much money you need. If you want to retire when you’re 45 years old, you need to make sure you will not outlive your resources. So draft an expense report that accounts for inflation, rising health care costs, and cost of living from age 45 to 100. Since there are so many unknowns with your retirement at this time, it’s important to write in enough money to hedge your bets. Think about what you spend now. Look at how much it costs you to live. Example: If your total cost of living is $60,000 a year today, then double that amount for your retirement. If you are 45 now, and need 55 years of income, multiply $60,000 by 55 years. 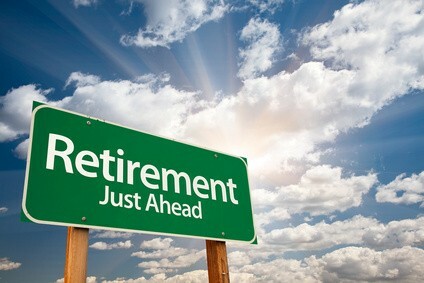 You will see that you need approximately $3.3 million in the bank in order to retire today. However, a more accurate estimate would be $5 to $6 million. Now the important part: draft a plan on how to save that much money by the time you hit your desired retirement age. Wondering how much money you’ll need? 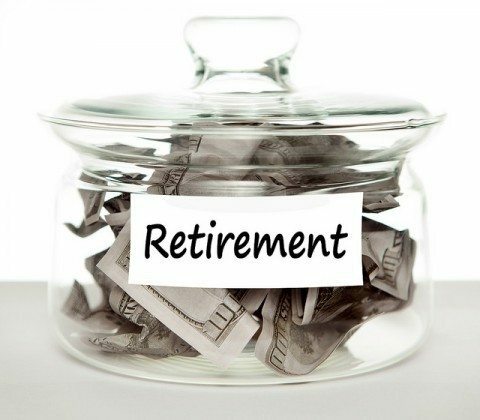 Here’s an early retirement calculator to help you determine when you can retire. It’s time to start thinking about how to make the most of your money and how to make your money last. So… design a plan using stocks, bonds, and multiple streams of income. Add business ventures to your portfolio. For example, you might want to invest in franchises. By being a silent partner in a business, you’ll still collect some of the income. If you can count on regular, recurring income in retirement, you are better off than most. Your business income — coupled with your social security income — becomes your guaranteed income. Hedge that income against your cost of living projections, and adjust your figures accordingly. Here are 3 ways to invest and make money for your early retirement. When planning for retirement, leave out your stocks, bonds or mutual funds when creating your early retirement plan. Use this type of income as extra money, without writing it into your budget. Doing this ensures that you will not outlive your cash, and that you will have more than enough money to enjoy your retirement. Think you’re good? Here are 6 signs that you are ready to retire early. The key to retiring early doesn’t exist in a magic formula. It’s the result of proper planning. By combining your personal retirement plan with your recurring sources of income (and not factoring in sources of variable income), chances are you will find yourself able to retire even earlier than you planned! Your goal should be to stop working, but not to stop making money. If you have the right plan in place, that’s an easy thing to do — now and always.